President Obama called on big banks to join him in reforming financial regulatory rules. The Senate plans a key vote Monday. 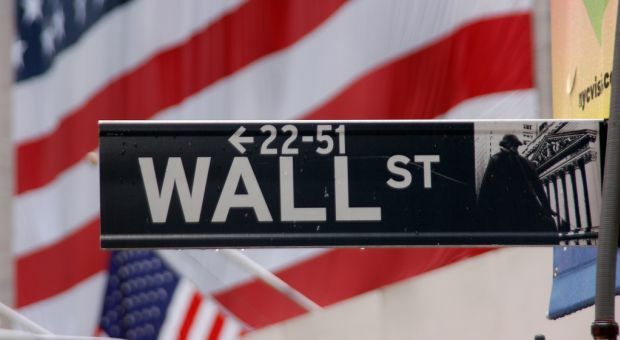 What’s in the bill and how new legislation could affect Wall Street and Main Street.